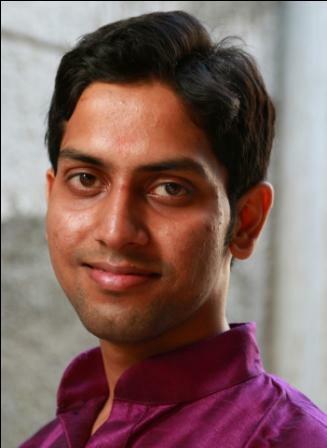 Description: Praveen Chauhan is a self-taught Astrologer and Palmist born on 7th December 1990. He has a background in Computer Science engineering, and with a specialization in software testing. He specializes in original research, new ways of exploring Astrology and interpretations. He has always been a Seeker, and has read and collected many books on Metaphysics, Psychology, & the Ancient Wisdom. Extolled with sundry accolades & apperceptions by many Philomath, academicians and organizations of repute and conferred with several prestigious tittles and degrees. Note: Astrologer above is not associated with AstroSage.com. AstroSage.com doesn't support or endorse the astrologer.